Ben Affleck, the 46 year old famous Hollywood actor and filmmaker, has broken his silence over his alcohol addiction treatment earlier this year. 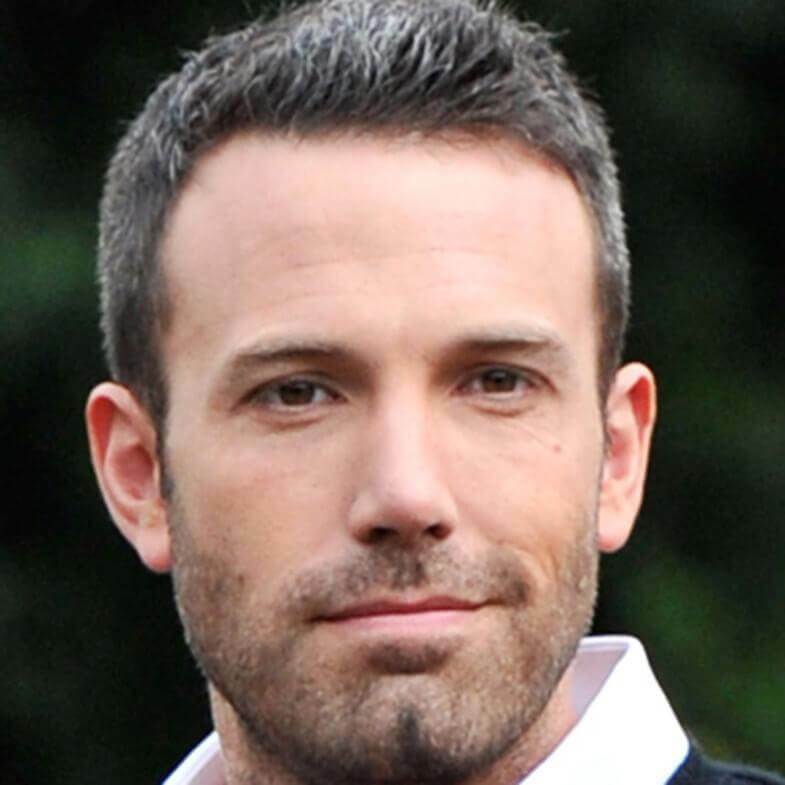 Affleck, whose ongoing battle with alcohol and gambling has been very much publicised, spent 40 days in a residential treatment centre for alcohol where he was admitted over the summer. There, he underwent his third alcohol detox and treatment programme to help him get sober and back into recovery. The American oscar winner was seen being driven from his home to the alcohol rehab facility by his ex-wife Jennifer Garner. It was said that Jennifer had staged an alcohol intervention in order to get Affleck to accept the professional addiction help he so desperately needed. The multi award winning star, who has played lead roles in numerous successful films including Batman, Pearl Harbour and Good Will Hunting, took to Instagram to thank his family, friends and fans for their ongoing support and to break the silence and mystery surrounding his disappearance back into treatment. “This week I completed a 40-day stay at a treatment centre for alcohol addiction and remain in outpatient care,” he said. “ I obsessed about how important money was. It got wired into my DNA, and that obsession probably caused me to do some movies I shouldn’t have.” he said. Children of alcoholics often have an unhealthy relationship with alcohol themselves. This is partly down to genetics and partly down to being over exposed to alcohol and dysfunction at a young and impressionable age. Now that Affleck is back on track with his recovery, we wish him all the best in moving forward with his life and maintaining his sobriety. Not everyone who suffers from alcohol addiction requires an intervention or rehab programme, but it is important to know when one is needed. Ben was fortunate in that his ex wife Jennifer Garner knew exactly when to intervene. It is likely that she would have sought professional intervention support and advice around this matter. Alcoholism is a chronic and progressive disease of the brain. For some individuals the downward spiral is very quick. Knowing when to intervene in a loved ones drinking can ultimately save their lives. If your loved one agrees to private alcohol treatment we can arrange a same day admission to one of our 4 CQC registered alcohol rehabs. It is important to act quickly once they have agreed. Please call us direct or complete our online assessment form.